Selling a business in Alfreton, talk to your local expert. 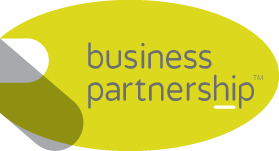 If you are selling a business in Alfreton, Greg is our local partner. 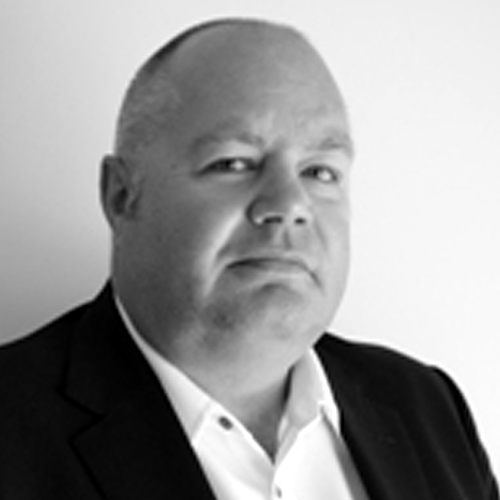 Greg brings years of professional expertise to ensure you get the very best value. He provides straightforward advice based upon his knowledge and experience of all aspects of selling businesses around Alfreton. Greg helps his clients who, just like you, want to achieve the best outcome when they sell their business. With close proximity to Derby, Nottingham and Sheffield and on the doorstep of the beautiful Peak District and Derbyshire Dales, Alfreton is an attractive place to do business. Formerly a coal mining town, Alfreton’s strengths now line in the warehousing, retail and service industries with particular focus on the health, education and leisure sectors. The towns easy access to other prime UK markets makes it a good strategic location to run a thriving business.